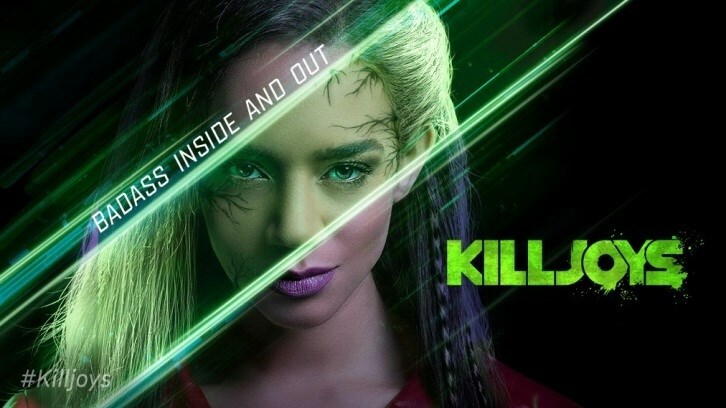 The Season 4 Premiere of Killjoys, 'The Warrior Princess Bride,' was a reminder and showcase of the kinetic chemistry between Dutch (Hannah-John Kamen) and John Jaqobis (Aaron Ashmore). The focus of last season was on the relationship between D'avin (Luke Macfarlane) and Dutch, with the younger Jaqobis brother taking a backseat, interacting mainly with Alice in the first half of the season and then the nerds in the second half. It was thus profoundly refreshing to see John and Dutch' friendship not only put front and centre but also explored as the single most important relationship in this show. As Khylen says, John is key to saving us all, implying that it is not because of what he will do directly but because of his loyalty and protection to Dutch, the saviour. John is the pillar that strengthens her and he will save her like he did in the past. How exactly he will help her as she lays dying in another dimension is another question, but the episode certainly left viewers at an intriguing cliffhanger. Enough can't be said though of the chemistry between the two characters. Dutch and John play so well off each other. I thought it to be an odd choice to kick off the season with an origin story of John and Dutch, but it seems to be setting up what we can expect of the season, and done with superb character work, mixed in with the usual energetic humour and banter between characters. The importance of D'avin to Dutch now seems to be taking a backseat this season, which I also find a bit off, but nonetheless, it was an exceptional premiere to kick Season 4 off! 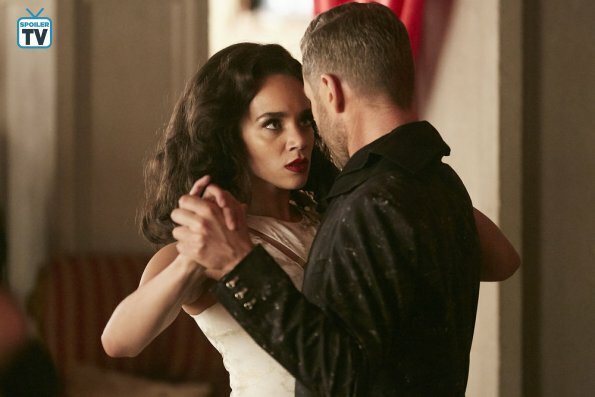 What did you think of Killjoys season 4 premiere? Leave your thoughts in the comments below and vote in the poll.